Colm Feore as King Lear in King Lear. Photography by David Hou. Sara Farb as Cordelia and Maev Beaty as Goneril in King Lear. Photography by David Hou. Jonathan Goad as Kent in King Lear. Photography by David Hou. Discover our magnificent production of King Lear! 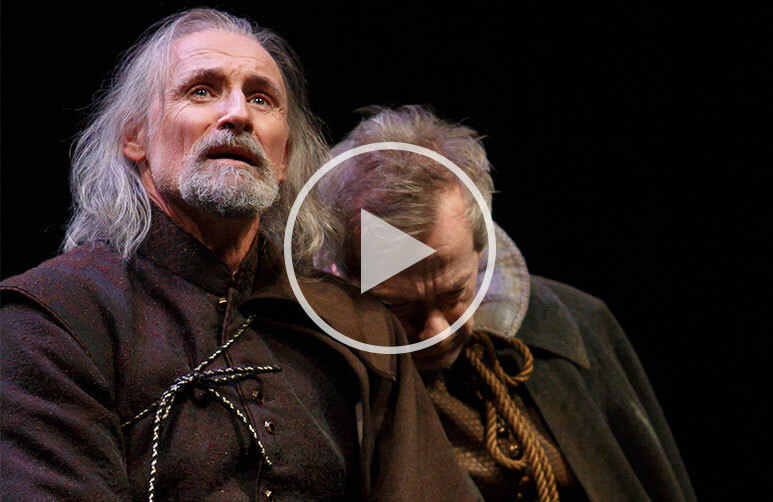 "Encounter greatness in the theatre"
"A reminder of why we preserve theatre on film"
Watch King Lear On Demand Now!